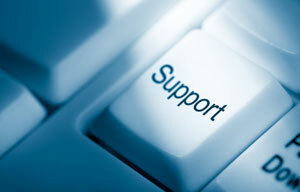 Dextralog support provides small to medium businesses with a cost effective and reliable I.T. solution. Office 365, Windows Server 2000-2012, HyperV, Small Busines Server 2003-2013, Microsoft Exchange all versions, Terminal Server, Microsoft Office all versions. 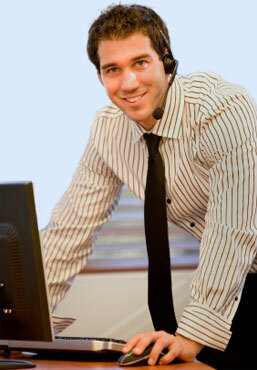 We are experts in custom Office application development particularly Excel and Access. Linux or Windows hosting and web application development. Call us for a no obligation chat about your Technology options. Remote support centre. Please ensure you have contacted our office and booked this connection. It must be expected.